Sometimes we all need to take a break from the hustle & bustle, grab a cup of hot cocoa, a warm blanket, and settle in for a Christmas movie at home. Wondering what’s on tonight? 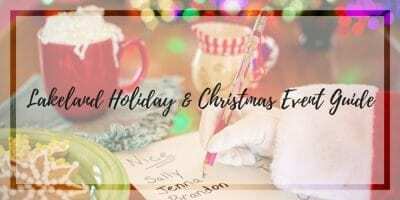 Or want to plan ahead so you don’t miss your holiday favorites? See below for a comprehensive guide to whats on TV in December! Find Indoor & Outdoor Holiday Movies Showings in Lakeland, Bartow, Haines City, Winter Haven. Upcoming events with holiday movies are shown below. This feeds from our Master Calendar, past events will not be shown. Watch the Macy’s Thanksgiving Day Parade beginning at 9am on Thanksgiving morning. Followed by the National Dog Show! In this animated holiday special, Poppy and the Trolls bring the joy of celebrating to Bergen Town. NBC once again heralds the arrival of the holidays with a dazzling display of musical talents, star-studded surprises and the lighting of the world’s most famous Christmas tree for the annual “Christmas in Rockefeller Center” telecast. Beloved “Frozen” sidekicks Olaf and Sven set out on a wintry adventure to find the perfect holiday tradition for Elsa and Anna. Watch the National Christmas Tree lighting in Washington, DC. You can find the Lakeland Christmas Parade live on TV. Spectrum Channel 643 / FiOS Channel 43 OR click here to watch live online. Some of the biggest stars in music come together to celebrate the holidays on “CMA Country Christmas,” a two-hour special. TBS will show A Christmas Story for 24 hours straight, with new showings starting every two hours – 8PM, 10PM, 12AM, 2AM, 4AM, 6AM, 8AM, 10AM, 12PM, 2PM, 4PM, and the last show at 6PM on Christmas night. A stellar line-up of the year’s top musical artists perform during the biggest live-music celebration of the year. The bi-coastal celebration will include hours of special performances and reports on New Year’s celebrations from around the globe. New this year – a full 30 days of Movies on Freeform before we even get to December! The schedule below shows the highlights, click here for the full schedule. 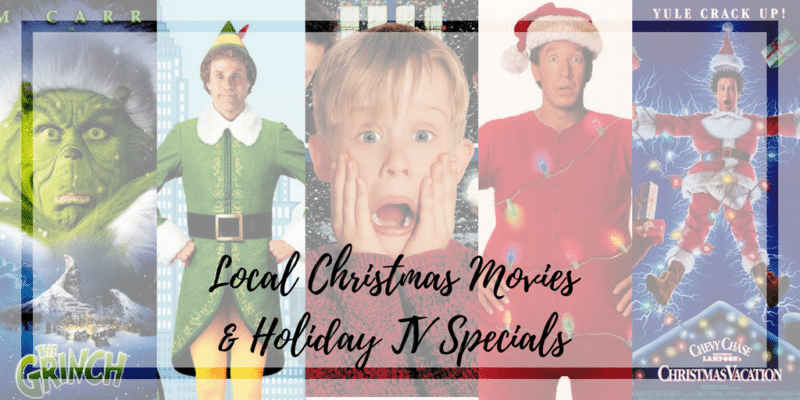 Catch Christmas favorites like National Lampoon’s Christmas Vacation, The Santa Clause, Polar Express, Elf, Scrooged, Disney’s A Christmas Carol, Snow Buddies, Santa Paws and MANY more. The image below shows the highlights, click here for the full schedule. “The Great Christmas Light Fight” features families and neighborhoods from across America decorating their homes to the extreme for Christmas in hopes of winning a cash prize and the coveted Light Fight trophy. The series will air on Mondays in December starting November 26.